Children aged 6 to 15 will embark on an exciting hands-on exploration of a variety of artistic mediums, themes and styles including drawing, painting, printmaking, collage, and sculpture, and clay. 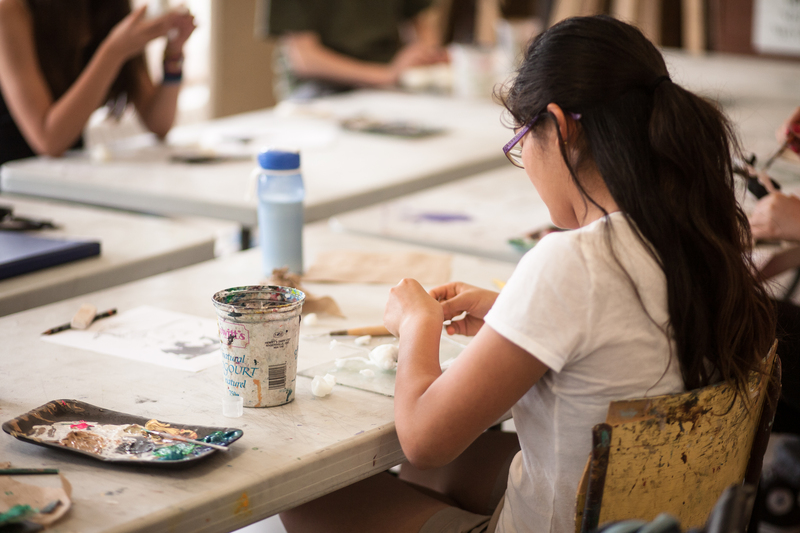 Our camps, which are taught by professional artists, provide students with access to a variety of art materials, included in the costs of the camps. Our classes give students the opportunity to use materials and processes that are not available in the home or school setting. Individual lessons focus on different elements of art: colour, line, form, perspective, composition, etc. Camps for teens encourage students to focus their attention and develop patience using a narrower range of techniques while having fun. Established in 1879, the OSA has always maintained its mission to deliver top-quality arts education, making it the ideal summer camp for your children.